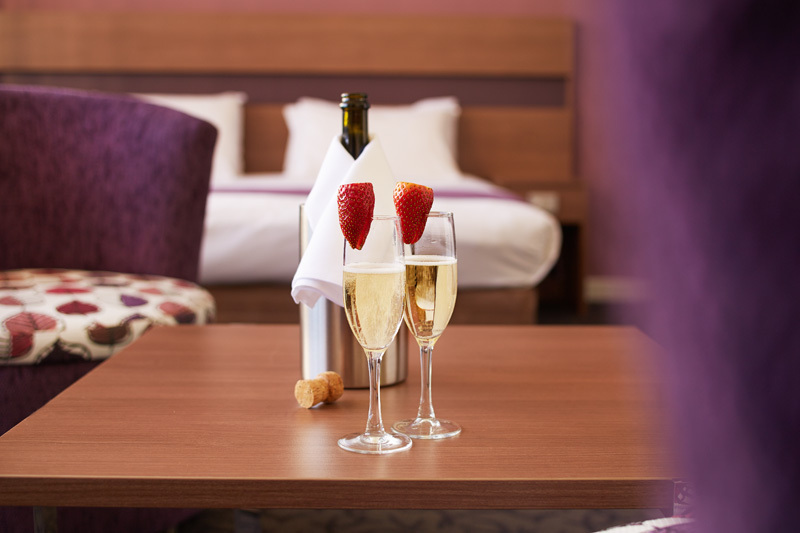 The 4 star Quality Hotel Ambassador Perth offers a choice of well-appointed rooms and suites to suit all occasions whether you are staying for business, a weekend getaway or a well deserved holiday in Perth, Western Australia. 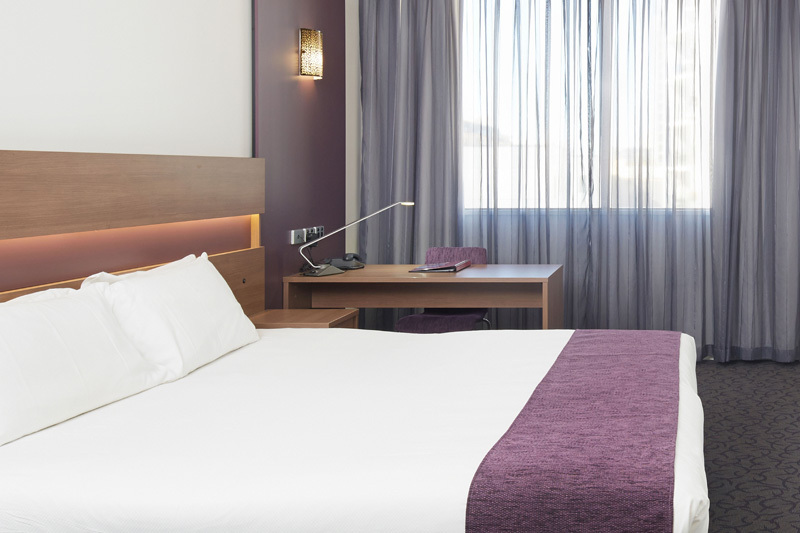 Quality Hotel Ambassador Perth also offers Accessible/Disabled Rooms. All rates include free Wi-Fi internet access. Sleeps up to 4 people. Maximum occupancy is 4. 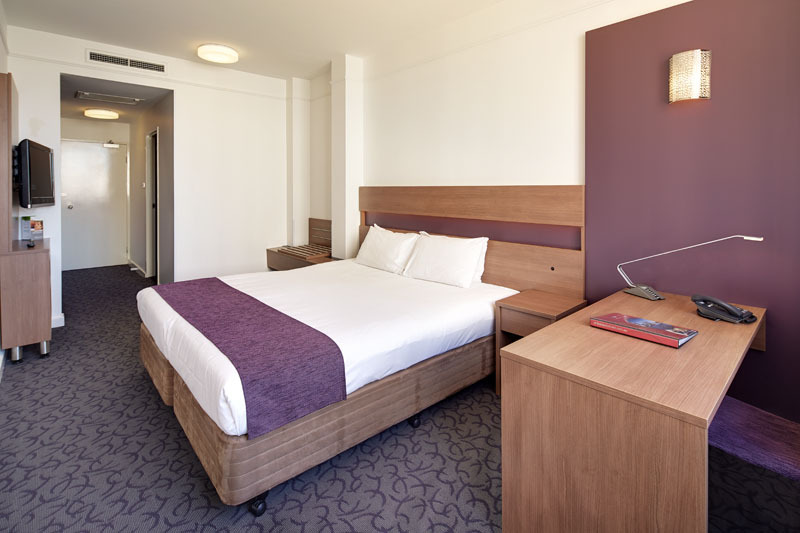 Family Room has 1 queen bed and 1 single bed, spacious sitting area, free Wi-Fi internet access, Foxtel & movies-on-demand. Room size is 34sqm.